Salesforce.com has signed a definite agreement to acquire Coolan, the developer of a platform for data center hardware analysis and optimization. The acquisition appears to be designed to help Salesforce boost its own infrastructure for its customer relationship management software. “Once the transaction has closed, the Coolan team will help Salesforce optimize its infrastructure as it scales to support customer growth around the world,” Amir Michael, Coolan’s cofounder and CEO wrote in a blog post on Thursday. A Salesforce spokeswoman confirmed the acquisition. Financial terms of the deal were not disclosed. 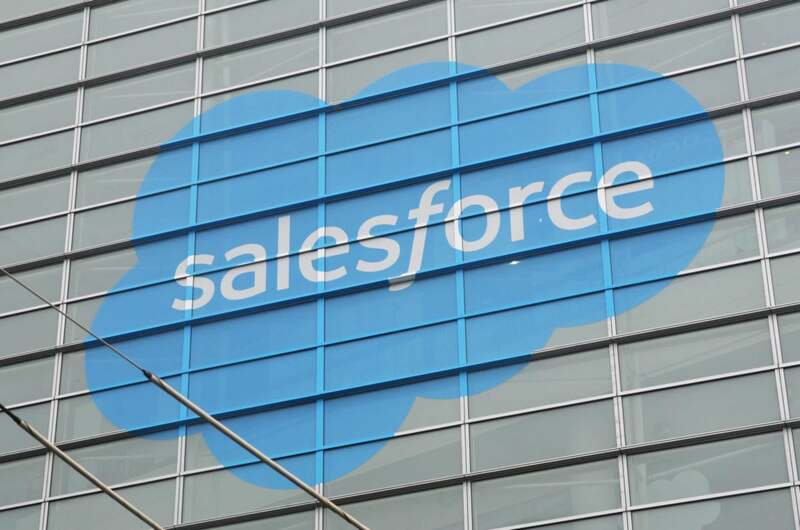 Salesforce selected Amazon Web Services in May as its preferred public cloud infrastructure provider to help bring new infrastructure online in select international markets. The company said it would continue to invest in its own data centers. Before founding the San Mateo, California, startup, Michael led the design of servers for the Facebook-backed Open Compute Project, which aims to lower the cost of hardware by collaboration on open and scalable design. Michael said he would continue to work with the OCP after he and his team joins Salesforce as part of the proposed acquisition. Coolan said in March that the hardware analysis technology it had released as a beta version in February last year was out of beta and was being deployed on servers of customers across a range of industry verticals. In the post announcing the proposed acquisition, Michael talked about Salesforce using the technology internally but did not say whether the platform would continue to be offered as a product. Salesforce didn't comment beyond Michael's post.